Brave Dungeon Guide: Maps, Characters, Syega & Cheats! Brave Dungeon is finally out in the US for 3DS and Nintendo Switch, this is the RPG spin off of the Legend of Dark Witch series! Here I’ll compile useful information much like my Dark Witch 2 Guide. 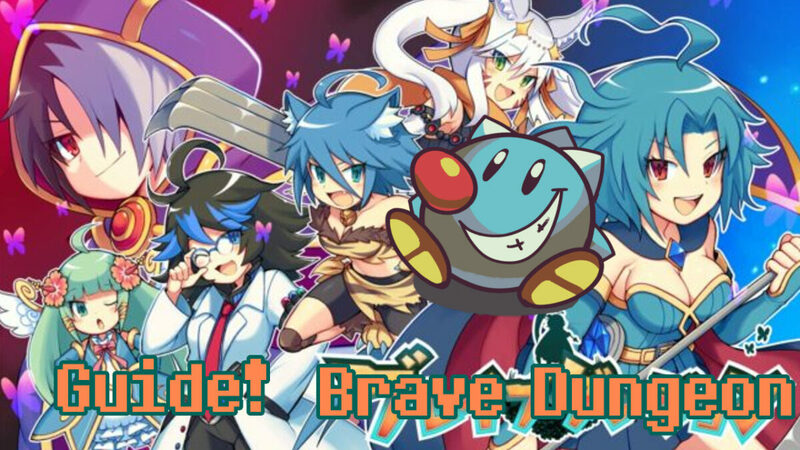 Note Brave Dungeon on Switch has a couple new characters over the 3DS version as well as being bundled with an exclusive game Dark Witch Combat, making it the “definitive” version. A guide for Dark Witch Story: COMBAT, the side game the Switch release comes with, is also available on this site! As always leave a comment or otherwise contact me if you have a comment, question, or correction! 2017-12-31: Gave the Maps section a better title, added list of version differences. 2017-12-29: More info on the Switch version’s L+R cheat code added. More detail on level 200/Lunatic difficulty true final boss. 2017-12-21: Guide for Dark Witch Story: COMBAT added! 2017-11-02: Started playing the Switch version of Brave Dungeon; there’s at least two new characters and some new UI features! I’ll update with info as I get it. 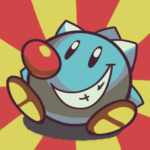 2017-07-29: Added the costume change cheat for Al! Can’t believe I didn’t figure out how to use it before. 2017-06-16: Got some amazing maps added to the Dungeons section from Lord Vermithrax! Thanks so much! 2017-04-13: Added info on the character-specific items. 2017-04-07: Game mechanic info. Some more info on items. Cheat to use the secret character in a normal game. Discovered ideal Syega farming method!! 2017-04-04: Maps of Nightmare Dungeon added. More character info. Partial item list. 2017-04-02: Initial version of the Brave Dungeon guide. Brief characters, Playing Level information. Author Sir TapTapPosted on 2017-04-02 2017-12-31 Updated 2017-12-31Categories GuidesTags 3ds, brave dungeon, doujin, guide, rpg, the legend of dark witch, walkthrough9 Comments on Brave Dungeon Guide: Maps, Characters, Syega & Cheats!